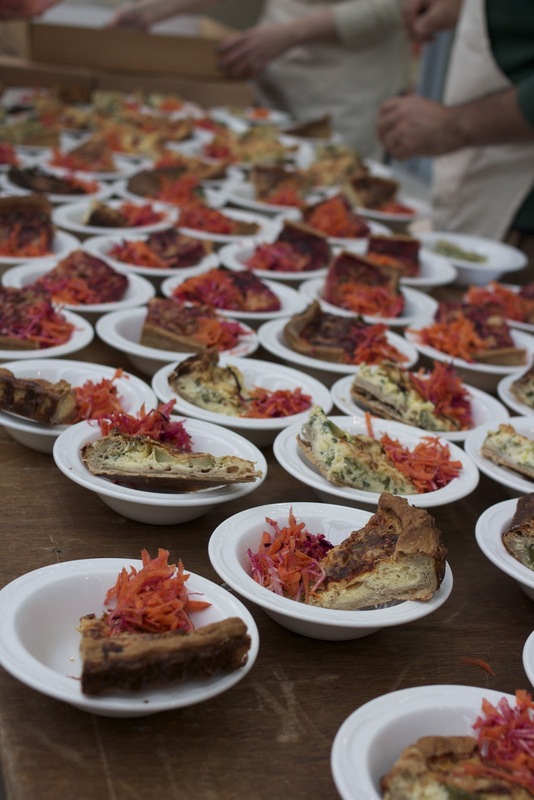 Glasgow Local Food Network: Glasgow Blasda - a big THANK YOU! Glasgow Blasda - a big THANK YOU! 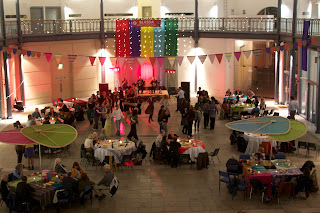 Thanks for helping us make Glasgow Blasda 2012 such a BIG success! 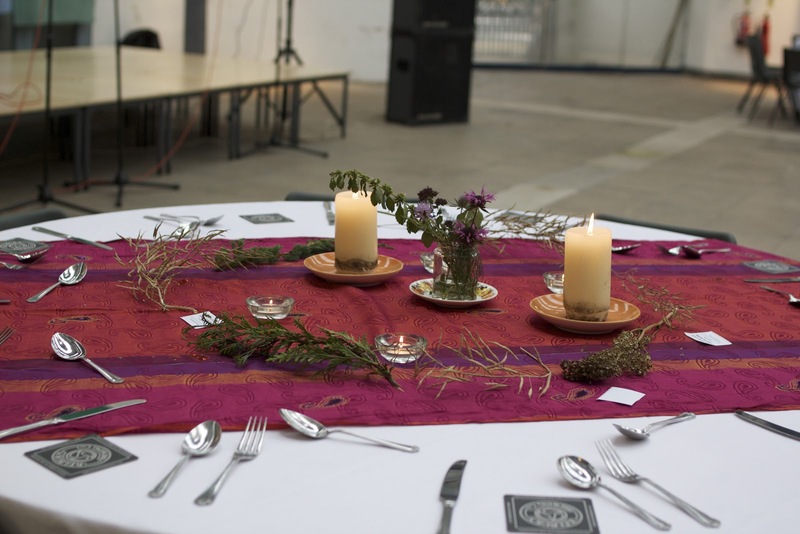 On behalf of everyone organising Glasgow Blasda through the Glasgow Local Food Network (GLFN) we would like to thank the helpers, loaners and collaborators in making the 2nd year of Glasgow Blasda such a great day for everyone! Vicki, Aran, Carol and Luci and all the lovely main workshop leaders including Pete Ritchie. 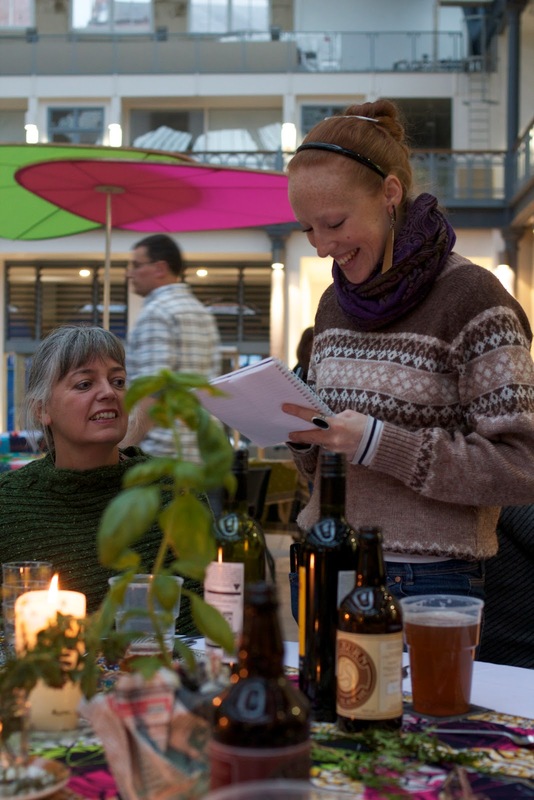 For help hosting the stalls thanks to Sarah, Glen, Lindsay and Linda too! the wonderful John Carmichael Ceilidh Band, Danny for MC ing the Ceilidh, Kathryn and Sarah for the daytime announcements and the big tidy up gang who stayed till late - stars! 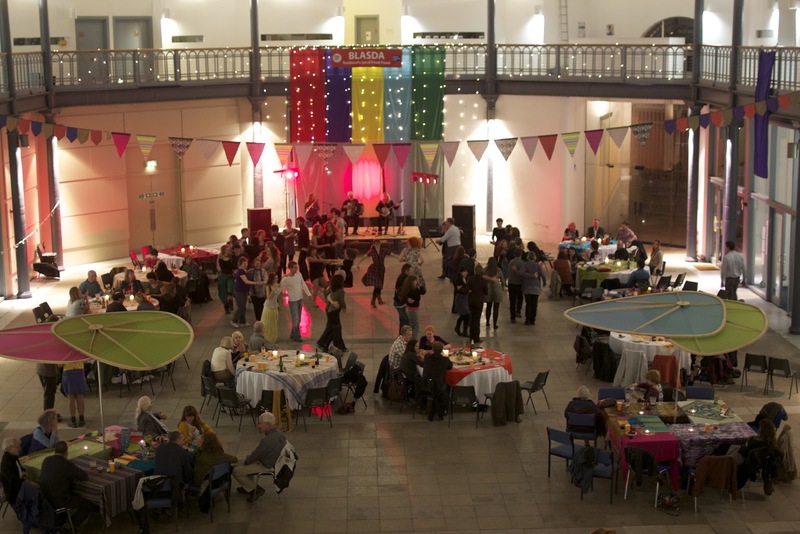 And finally, to the attendees at the whole Glasgow Blasda 2012 - the Workshops, the Feast and the Ceilidh - all 800 of you - thanks for bringing Glasgow local food and sustainability alive! And if you want to help make next year even better get in contact with us now!